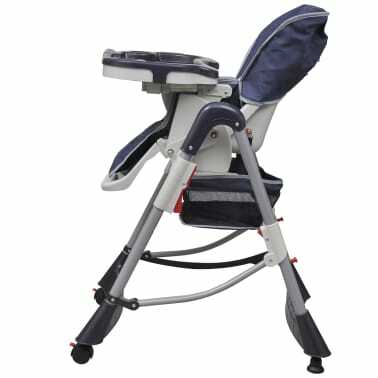 This baby high chair is designed for infants and toddlers between 6 - 36 months, bringing comfortable feeding either at home or eating out. 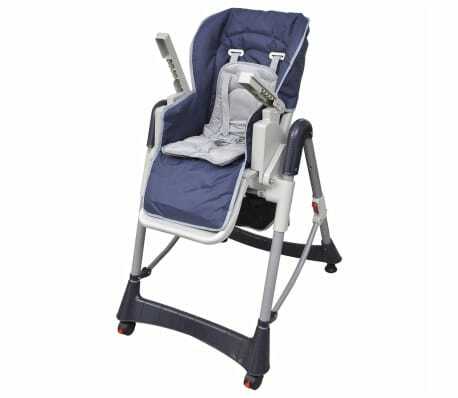 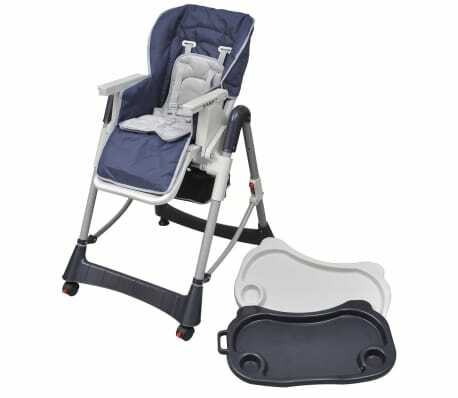 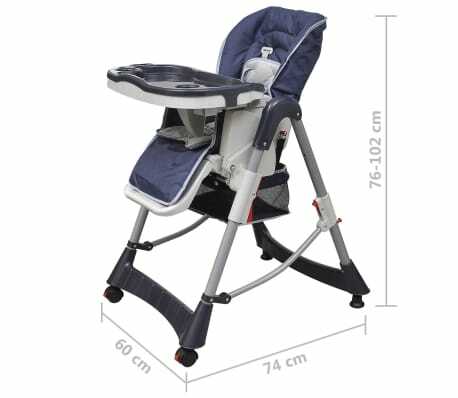 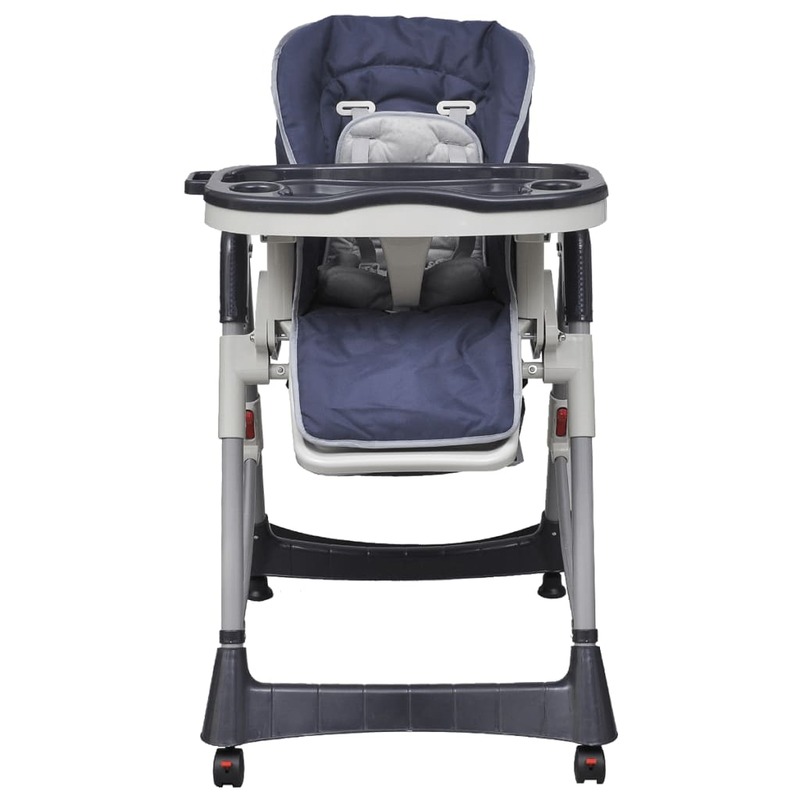 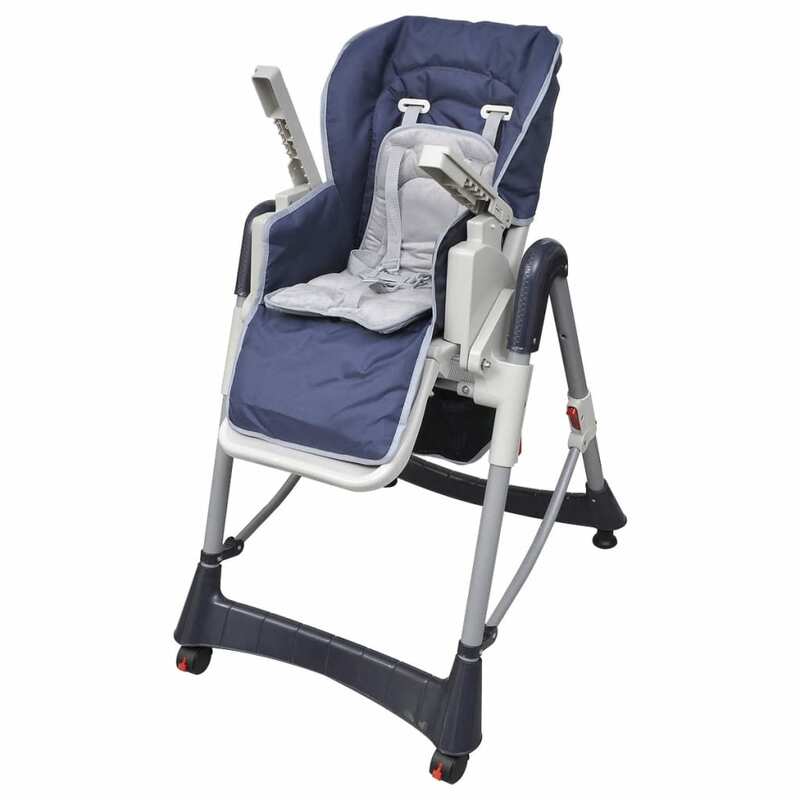 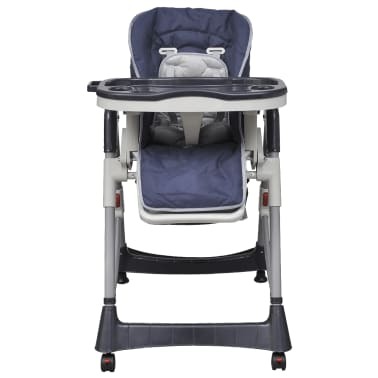 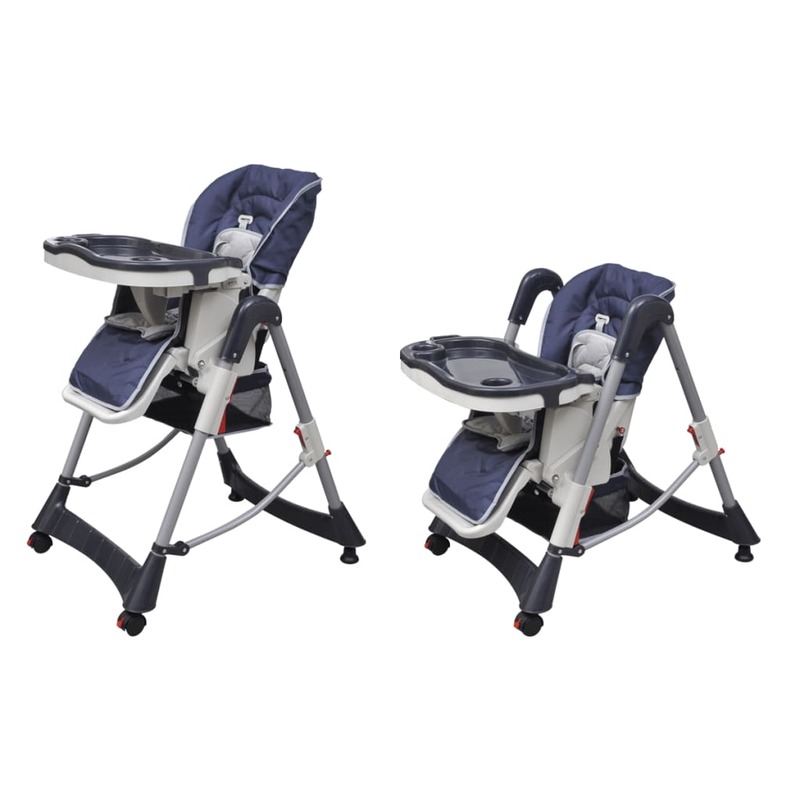 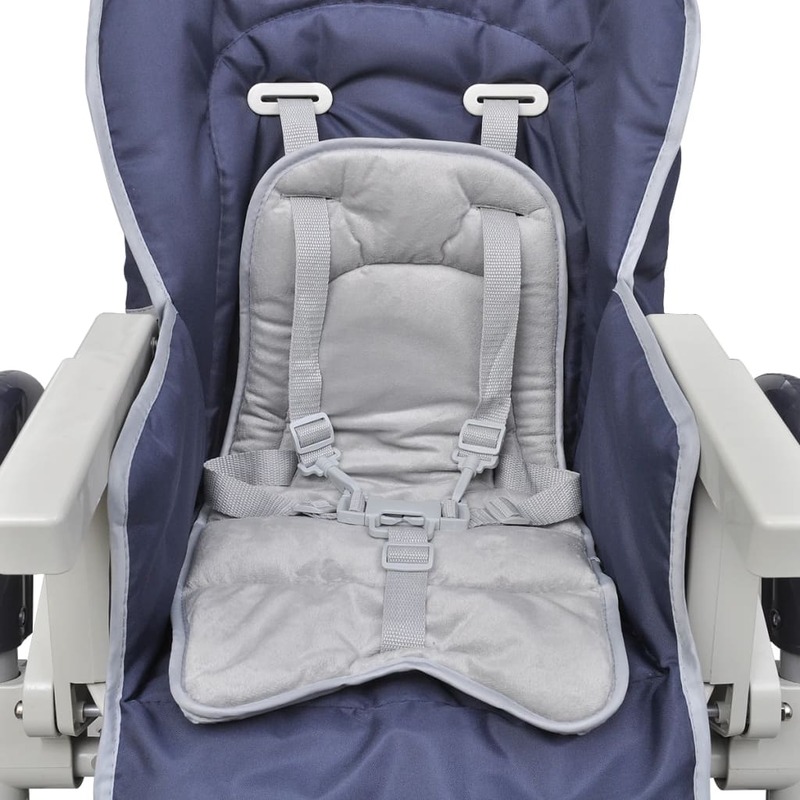 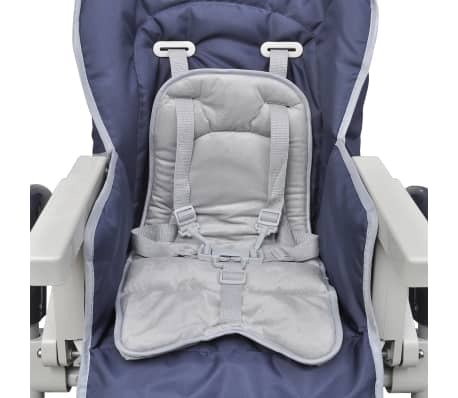 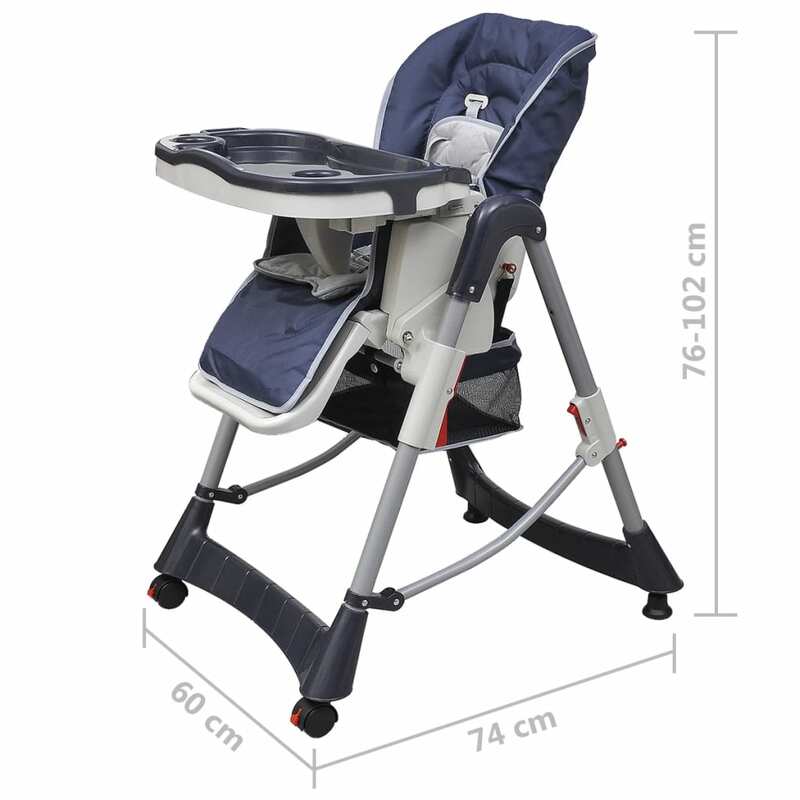 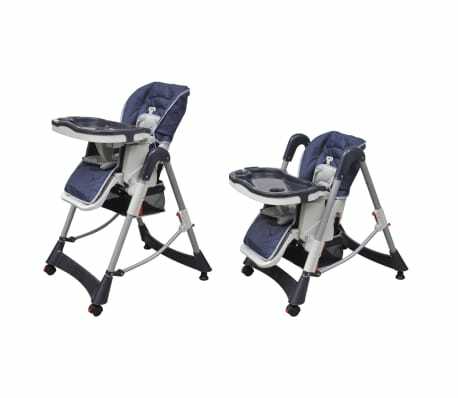 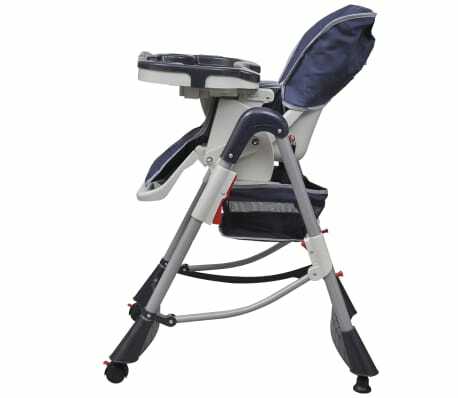 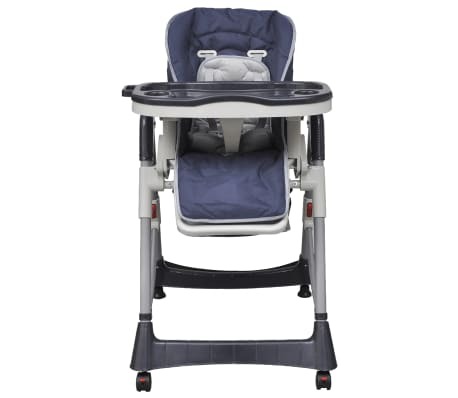 Thanks to the thickly padded soft seat, the high chair is very comfortable to sit on. 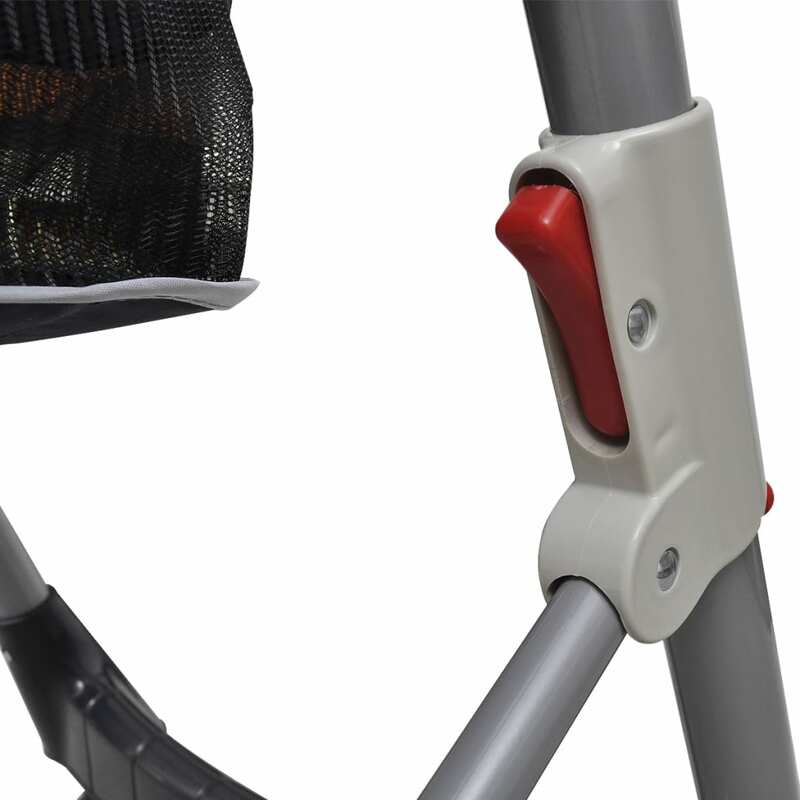 The 5-point safety harness keeps your little one secure in place. 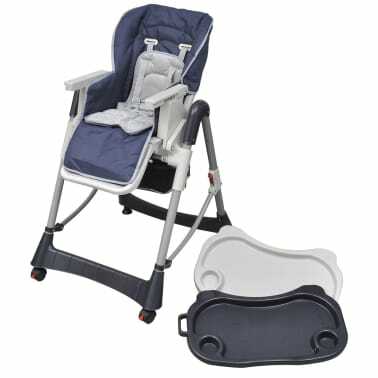 The removable serving tray and 5 height adjustments allow children at the toddler stage to sit right up to the table with mom and dad! 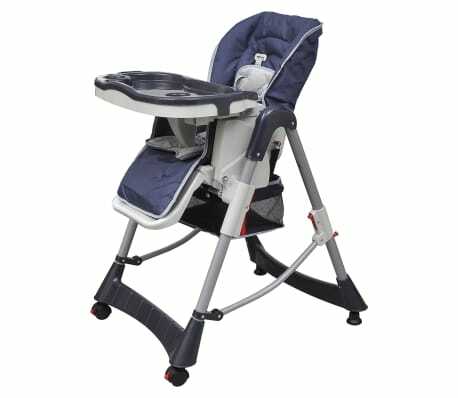 The easy-to-wipe and washable seat-pads make after-dinner clean-up a breeze. 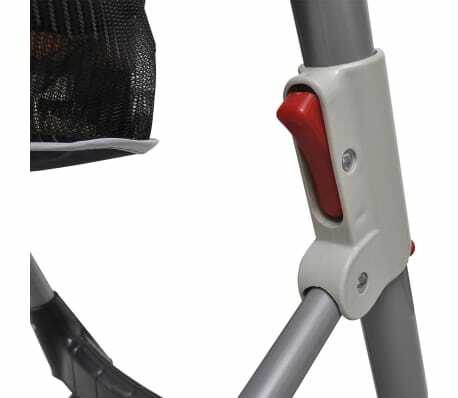 An additional storage basket under the chair is perfect for bibs, little toys and other baby essentials. The compact foldable design makes this high chair a space-saver when not in use.